Signaling is controlled in auto mode only. 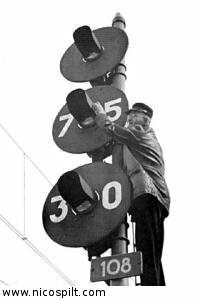 Manual signals will influence running trains. Reduce velocity; thrown switches in the route.